If you’re worried that your once thick, natural arches have been ruined irreparably, experts promise that there is still hope for eyebrow growth. “When the hair follicles have been damaged from overplucking and waxing for many years, the follicles sometimes go dormant,” explains The BrowGal’s celebrity brow shaper, Tonya Crooks. To wake up those lost brow hairs from their long, long sleep, there are several strategic moves you can take. And our brow gurus, Bailey and Crooks, are here to enlighten us. Ready to learn eyebrow growth products, tips, and hacks that actually work? Just keep scrolling. It may be tempting, but whatever you do, resist the urge to pluck any new hairs that grow in (even the ones that look like strays). “Seriously don’t even keep tweezers in your house,” says Bailey. The reason? Since you’ve been plucking brow hairs one at a time for so long, your hair growth has probably shifted to a different cycle than what it was before you ever started tweezing, so what might look like a stray might be part of your actual brow shape. “You need a good few months (at least two to six) before you can realize your true brow,” Bailey says. Then you can consider bringing tweezers back into the house. “Get on a daily regimen of eyebrow growth products like supplements and topical regrowth serums, and make them part of your daily skincare regimen morning and night,” Crooks advises. (Try BioGanix’s Vitamin B Complex supplements, $19, and The Browgal’s Second Chance Serum, $95.) Sticking with this routine every day for at least eight weeks will almost guarantee a big difference. Bailey suggests choosing an eye cream that contains ingredients that boost micro-circulation. “A lot of eye creams contain cocoa extract or caffeine that help do just that,” he says. “Try using a small amount (about half the size of a pea) on each brow in the morning before applying your makeup.” Simply tap the product right onto the skin with your middle finger, and allow it to absorb for a few minutes before using any foundation or concealer. 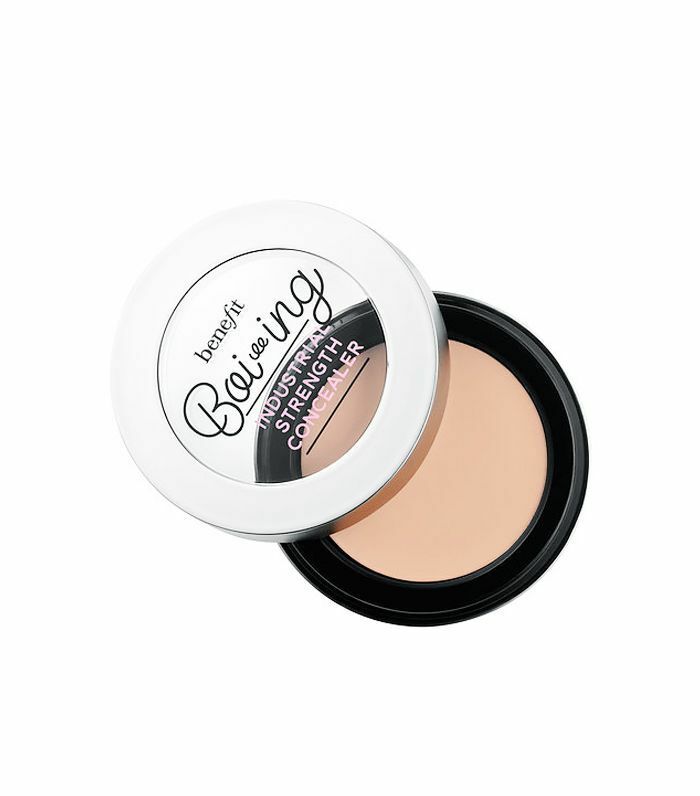 If the awkward regrowth stage is painful for you to look at, Crooks and Bailey suggest simply covering up the stray hairs with a full-coverage concealer, like Benefit’s Boi-ing Industrial-Strength Full Coverage Concealer, $20. Then, pencil your brows in with a good pencil (try Burberry’s Effortless Eyebrow Definer, $33), and you’ll get the shape you want without sabotaging your new brow hairs. Don’t go through brow rehab alone. Crooks and Bailey recommend seeing a professional to help you shape your brows without damaging the new growth. “As your hairs start growing in, a trained aesthetician will be able to tell if some of the hairs popping through are going to be important to your future shape or if they’re rogue strays and need to go,” Bailey says. Crooks also recommends seeing the same brow artist every time so they are familiar with the results you’re going for. 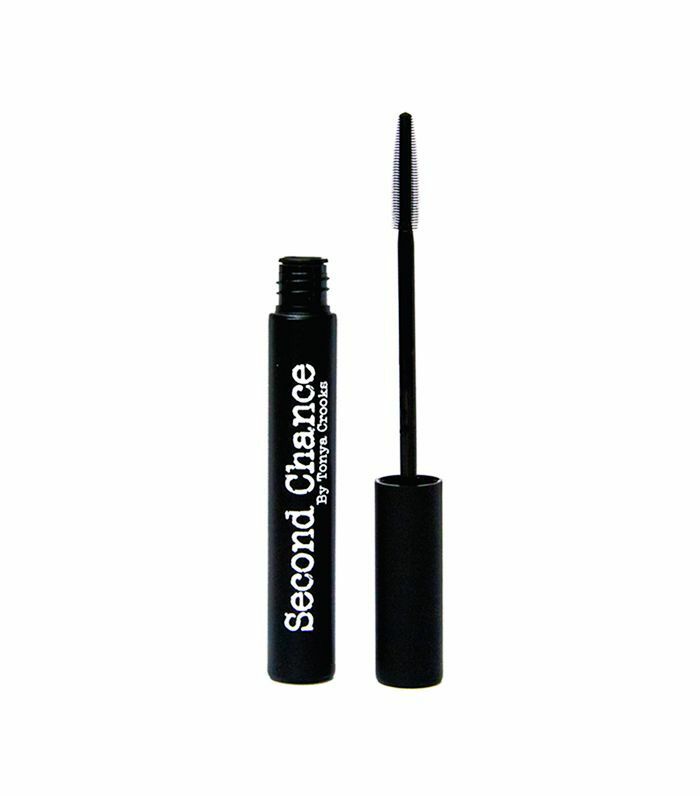 Did you ever overpluck your brows when you were younger? Share your horror stories with us.